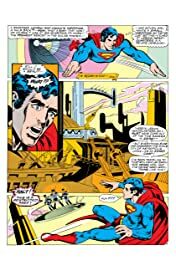 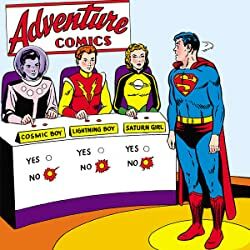 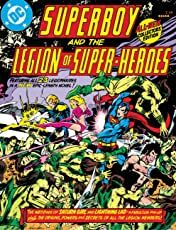 Superboy arrives in the future for the wedding of Saturn Girl and Lightening Lad only to find a world totally different from the one he is used to visiting. 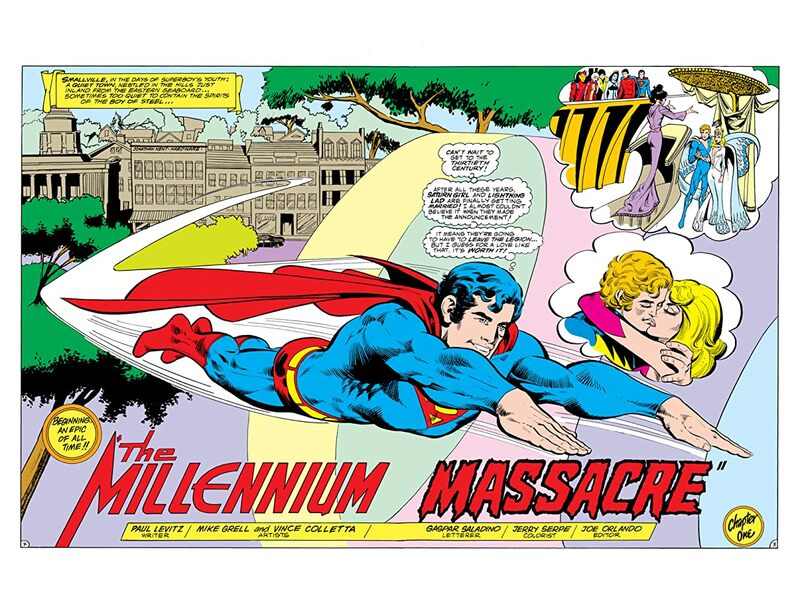 The future is now an armed camp. 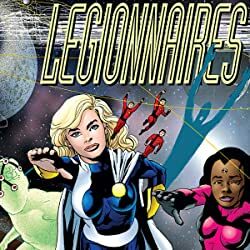 What’s more, the Legionnaires insist it has always been that way. 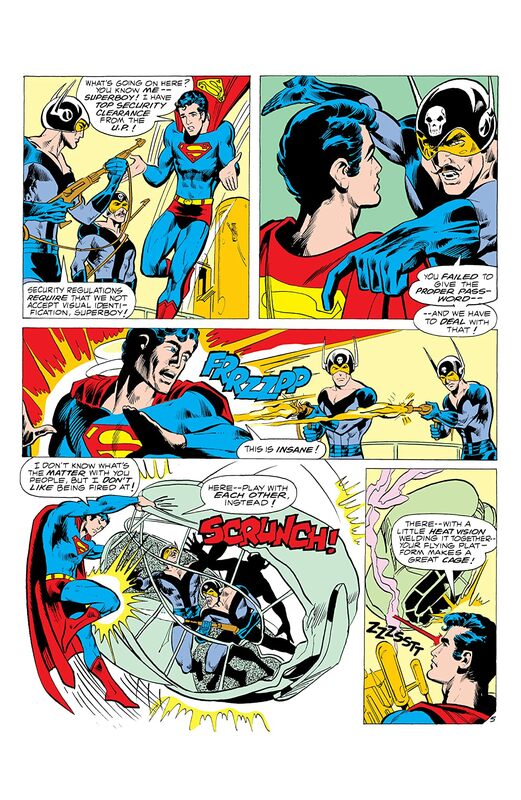 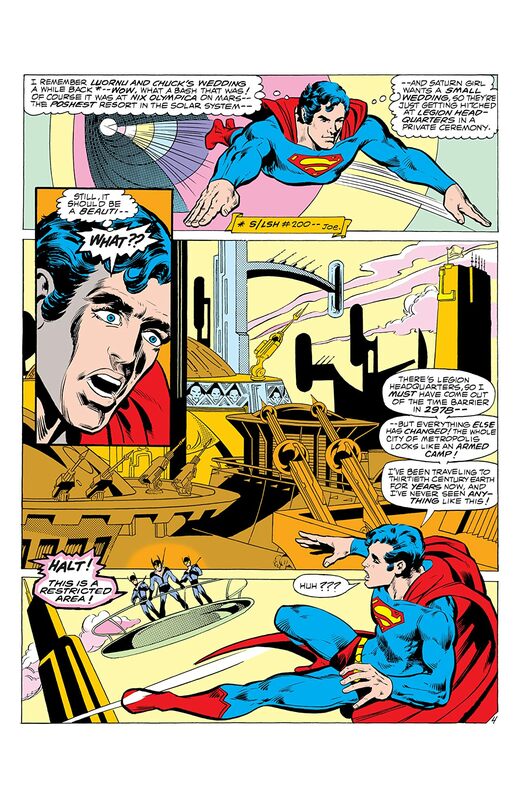 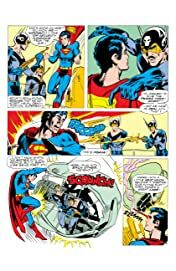 With Superboy unable to convince his teammates something is wrong, the wedding proceeds as planned, only to end with the bride and groom being kidnapped by the Lunarites. 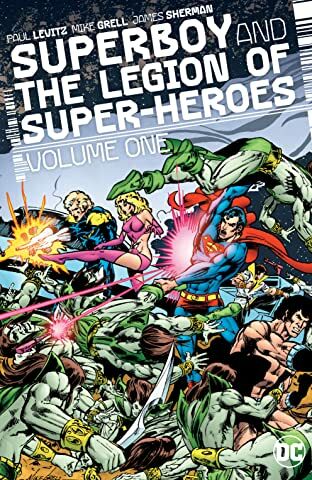 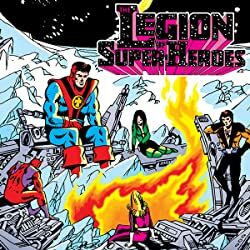 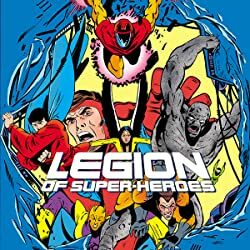 Convinced that the altering of history is the real issue, Superboy leads a group of Legionnaires back in time, while the rest of the group attempts to rescue their teammates. 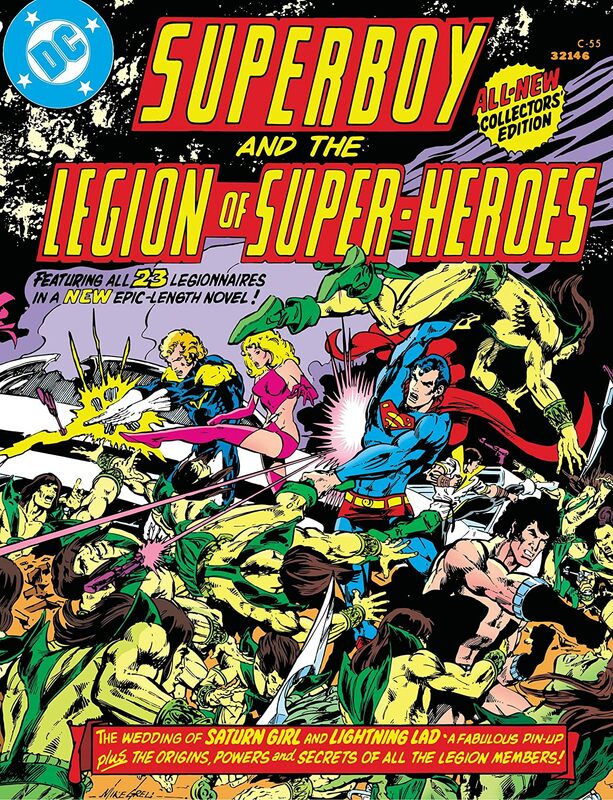 Can Superboy’s team correct the flow of time and save all of the future?